GRI members receive a 30% discount on each registration - ensure you use the code GRI2019 when registering. Registration includes access to all sessions, breakfasts, lunches, social breaks and the cocktail reception. Academic discount available. 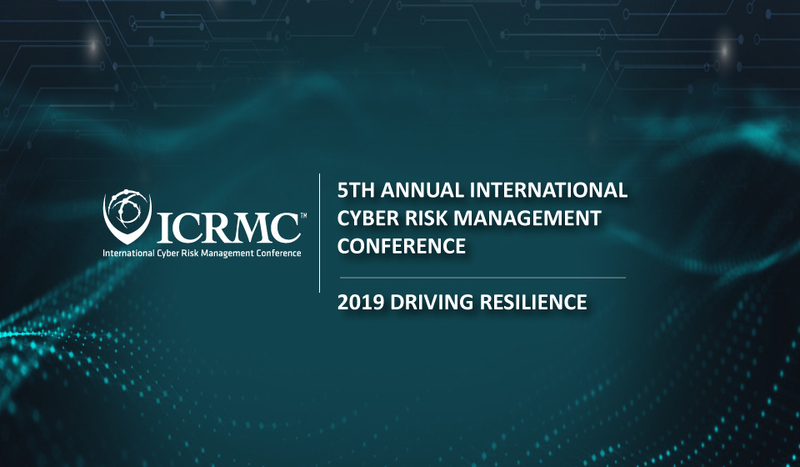 Please contact kim.mccallum@icrmc.com for more information. Group discounts cannot be applied in conjunction with other discounts.